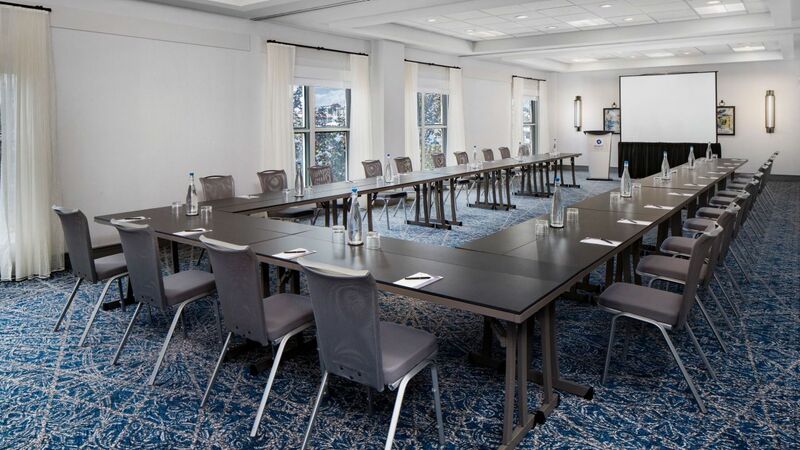 Look no further than Hyatt Regency Boston Harbor for sophisticated meeting space offering stunning views of the Boston Skyline. 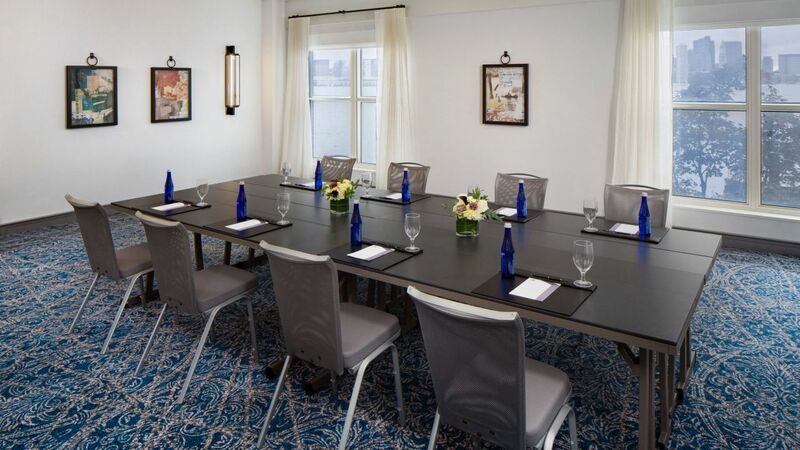 Our location on the Eastern Harbor is perfect for savvy business travelers on the hunt for elegant, modern, naturally light-filled and affordable venues with no walking or driving required. 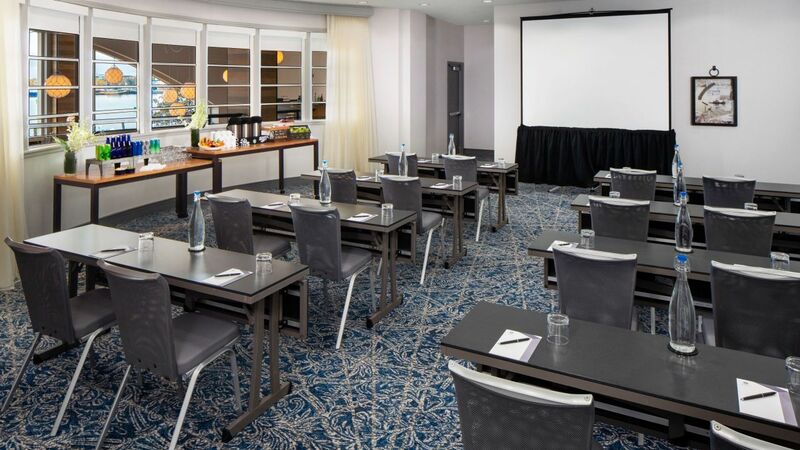 Reach your objectives in a Boston-area meeting facility conducive to successful events. 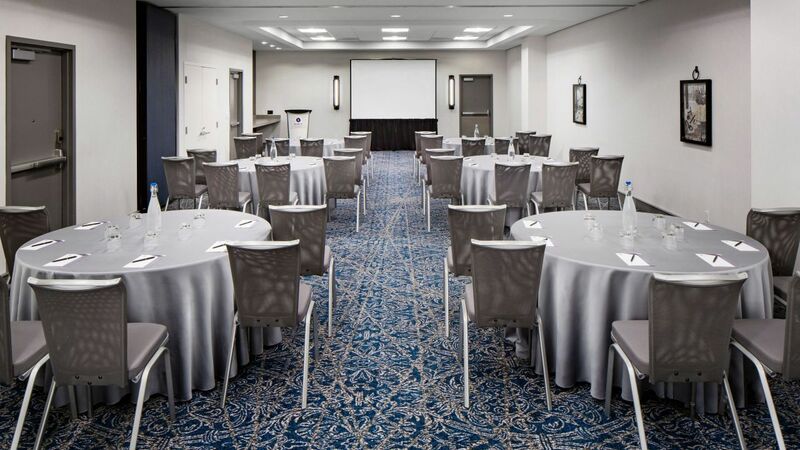 Our waterfront hotel near the BCEC offers spacious, versatile meeting space offering panoramic views, superb service and a top-class catering menu. 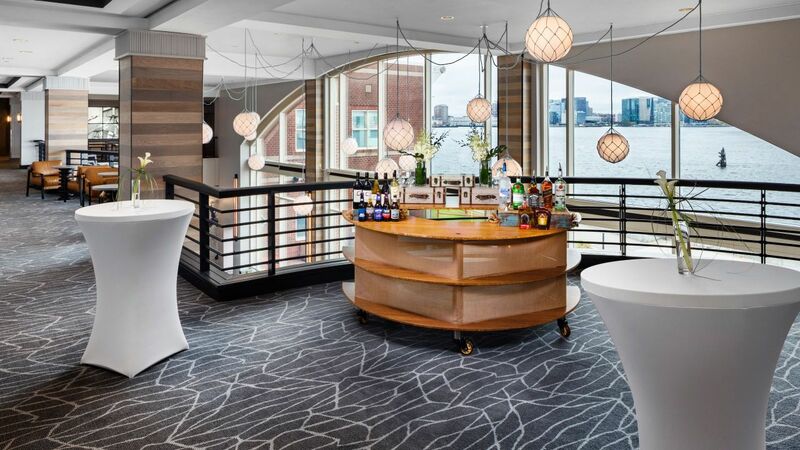 Set the tone for your wedding at Hyatt Regency Boston Harbor with the help of our professional planners. 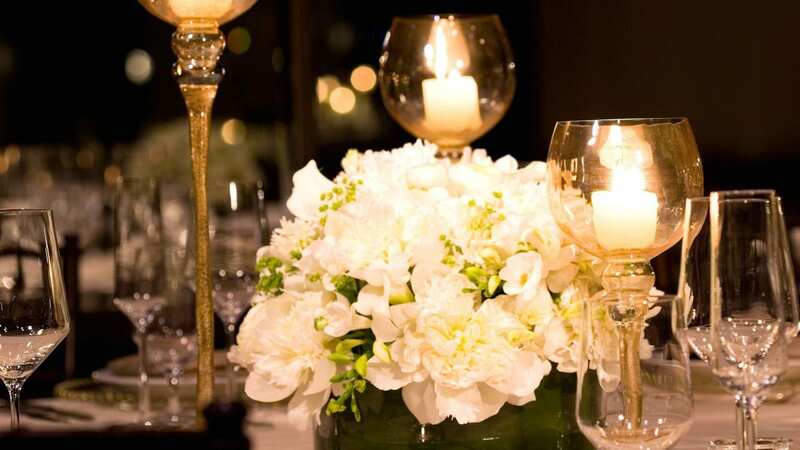 Our Boston wedding location is the perfect place to host an unforgettable special event. 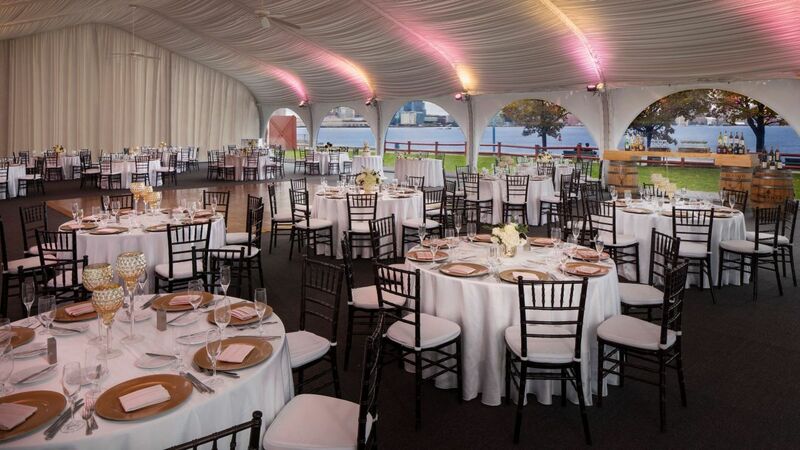 Experience first-class accommodations, a sophisticated catering selection cultivated by our Executive Chef Mike DiCecca, and our dedicated team of Wedding Specialists to make your day special at Boston's top waterfront wedding venue. 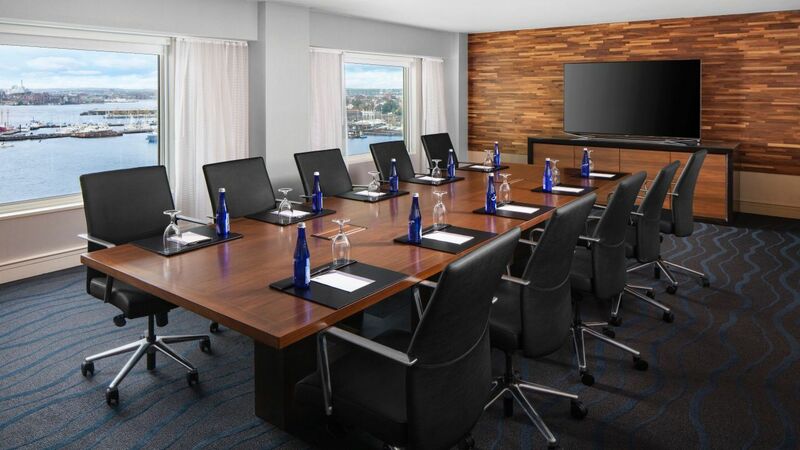 Less than one mile from the Boston Convention and Exhibition Center (BCEC), our conference center hotel has achieved accolades from some of the most prestigious meeting magazines across the United States. 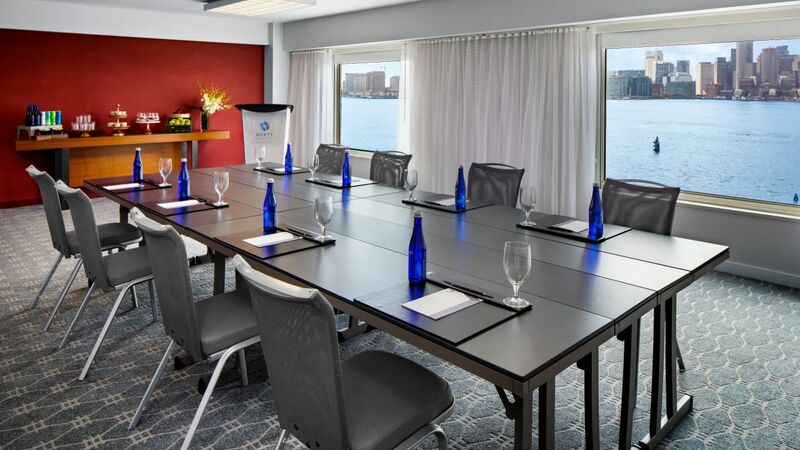 Our meeting space offers accommodations with breathtaking harbor and skyline views, outstanding customer service, extensive catering options, complimentary airport transportation and easy access to top attractions via our water taxi. 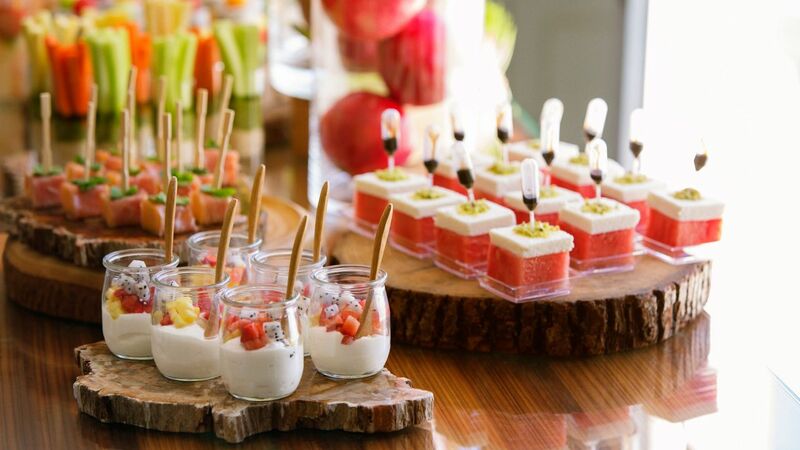 At Hyatt, every gathering is a special occasion. 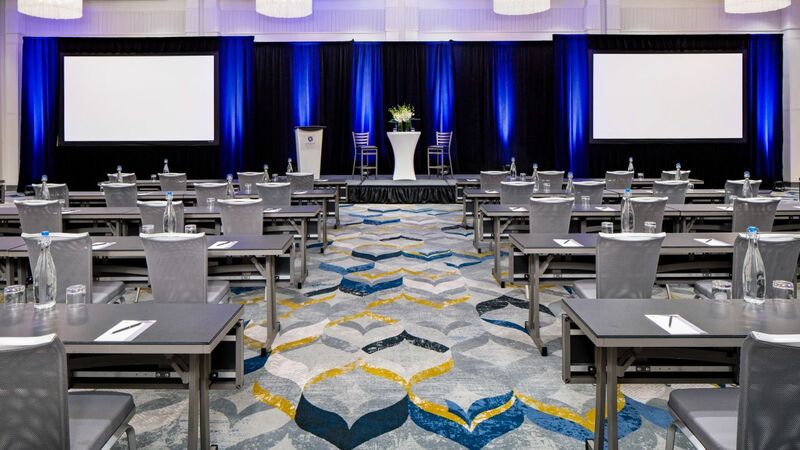 Whether you are in charge of the gala event of the year for 500, hosting a private luncheon for VIPs, or celebrating a personal milestone, our award-winning facilities and expert staff will help ensure that your event is a memorable success. 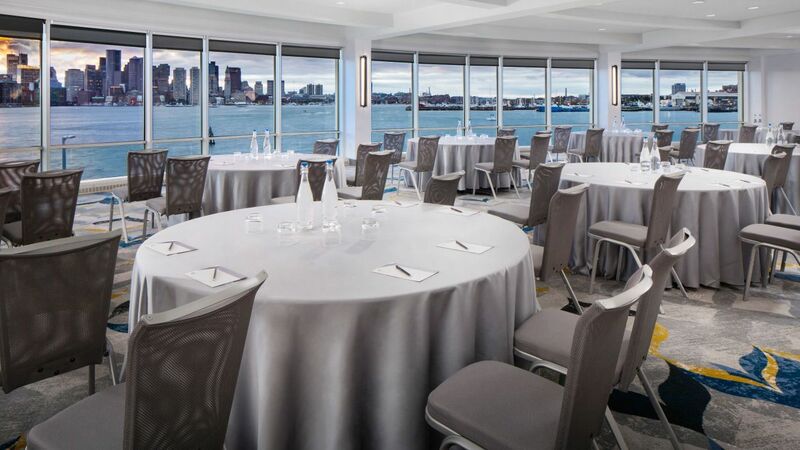 Look to our Boston event planning venues to create the perfect backdrop for those fond memories. 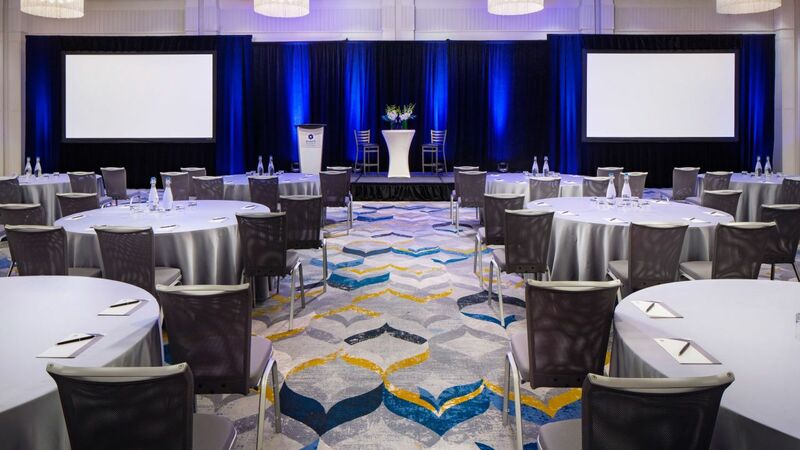 Allow our Hyatt Catering and Convention Services Team to craft an event that is personalized and inclusive of a cuisine that will impress your guests. Our passionate culinary and catering teams will work together to coordinate a sumptuous gastronomic experience— from five-course plated dinners to themed buffets to business lunches. We utilize fresh, local ingredients to create delicious as well as visually appealing cuisine that accommodates any diet-related restrictions or preferences. Contact us to see how we can customize your affair at our waterfront Boston banquet facility, including our Personal Preference Dining.